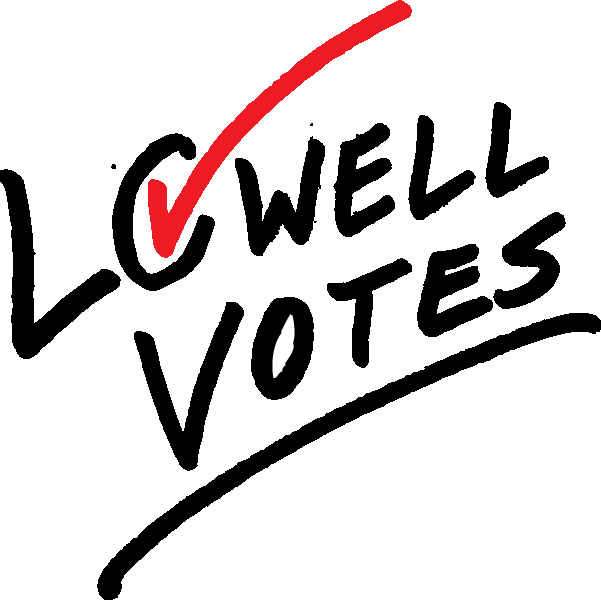 Reducing barriers to voting, and connecting voters to information that helps them make informed decisions, are two key ways Lowell Alliance supports residents who are eligible to vote - and promotes overall civic engagement and awareness. We do this through door-to-door voter registration, and actively supporting access the day of elections. Ropes and Gray LLP and the Lawyers' Committee for Civil Rights filed a lawsuit in May 2017 that challenges the city of Lowell's current election system. The suit charges that the at-large plurality system dilutes the power of minority residents, which violates the Federal Voting Act and is unconstitutional. Lowell Alliance and Lowell Votes work together to register voters door to door, and get out the vote. Lowell Alliance, in collaboration with community partners, will provide public information forums about the lawsuit, its potential outcomes, and how these will impact the community. We also plan to offer support and education for both voters and potential district-wide candidates in the year ahead. The City's response in September, a Motion to Dismiss the filing, was rejected by a U.S. District Court judge. The likely next step is for both parties to bring the case in front of a magistrate judge. You can read about the October ruling here in this Lowell Sun article. Continue on to read the lawsuit in English, Khmer, and Spanish, and for a summary outline of Ten Things to Know About At-Large Voting in Lowell, developed by the non-partisan organization Nonprofit VOTE.